Paco by Paco Rabanne is a Citrus Aromatic fragrance for women and men. 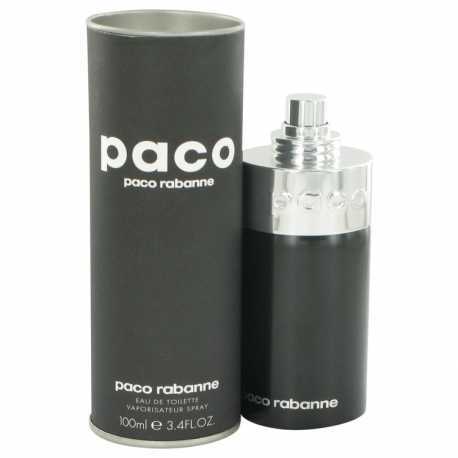 Paco was launched in 1995. 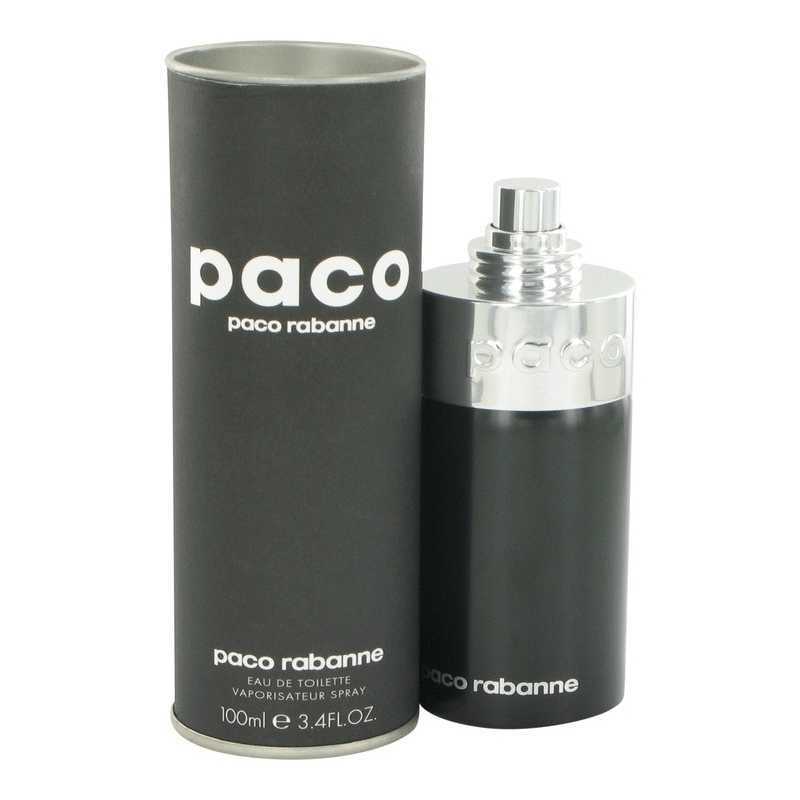 The nose behind this fragrance is Rosendo Mateu. Top notes are coriander, amalfi lemon, mandarin orange and pine; middle notes are lavender, jasmine, tea and cyclamen; base notes are musk, sandalwood, virginia cedar and tonka bean.